OverviewAt Lawley Chrysler Dodge Jeep Ram, you'll find a premier selection of your favorite new and used Chrysler models. 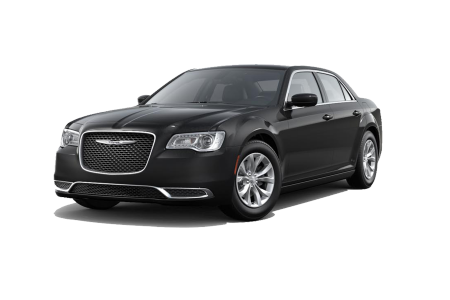 At our Chrysler dealership in Sierra Vista, Arizona, you're sure to discover a Chrysler car or SUV that you love including the Chrysler 300, a full-sized luxury sedan that will have you driving in style and comfort. 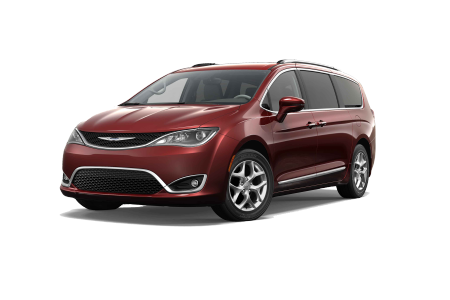 We also have the Chrysler Pacifica and Chrysler Pacifica Hybrid, our sleek and spacious family van with room for the whole crew and their cargo. No matter your vehicle wants and needs, our Sierra Vista, AZ Chrysler dealership has the inventory you want at the prices you'll love. Contact us today or schedule a test drive online now! Lease a new Chrysler model at your local Sierra Vista, AZ dealership. Finding the perfect Chrysler car or van that fits your lifestyle and budget can be stressful. That's why Lawley Chrysler Dodge Jeep Ram makes it simple! Our experienced sales staff will be happy to guide you through our lot to help you narrow down your vehicle options. Once you've found a Chrysler car or van you love, we'll take you out on the open road for a test drive. Once you've decided on a model that suits you, our financing professionals will take over to assist you in securing an auto loan or Chrysler lease that aligns with your needs. We'll even get your trade-in valued and calculate your monthly payments for you so you can have peace of mind as you drive off the lot in your new Chrysler vehicle. 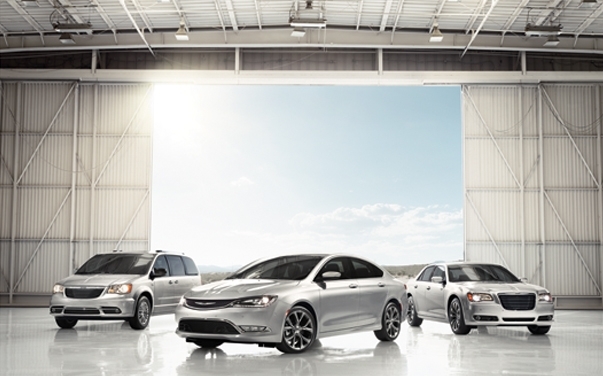 Don't wait, contact our Chrysler dealership in Sierra Vista, AZ today to get started! Regular maintenance of your Chrysler vehicle is crucial for maintaining its performance. At the Lawley Chrysler Dodge Jeep Ram service center, your vehicle's health is our top priority. Our Chrysler certified service technicians have the experience and expertise to perform a wide range of maintenance tasks including oil changes, tire rotations, and fluid replacements. And with our Mopar Express Lane service, you'll be in and out of out of our Chrysler service center quickly with the knowledge that your Chrysler vehicle is receiving only Chrysler approved parts and accessories. No matter your maintenance needs, our technicians have the tools to get the job done. Schedule service online today or drive into Lawley Chrysler Dodge Jeep Ram in Sierra Vista, AZ today to get your Chrysler service started. We look forward to serving you!